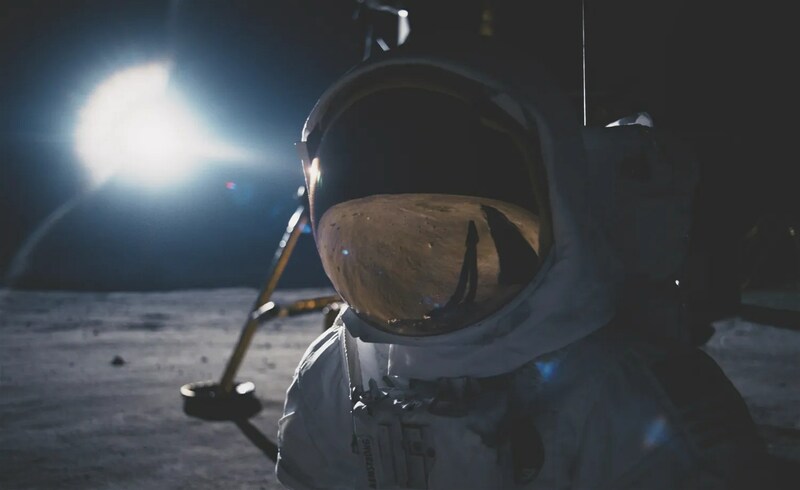 First Man is the fourth directorial effort from Damien Chazelle (Whiplash, La La Land), and it’s a powerful, if flawed, biopic about Neil Armstrong (Ryan Gosling). This film chronicles the life of Armstrong from when he first became an astronaut through to his landing on the moon. This is a handsome movie, with beautiful cinematography and stunning attention to detail. I also applaud the fact that the filmmakers consulted with Armstrong’s family for authenticity. Gosling is a perfect fit as Armstrong, while Claire Foy is quietly powerful as his beleaguered wife Janet. 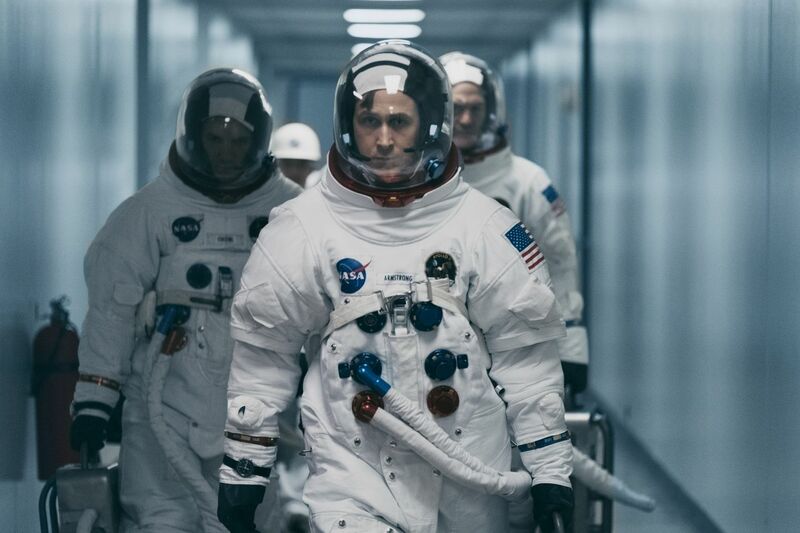 The supporting cast, including Jason Clarke, Corey Stoll, Lukas Haas, and Kyle Chandler add weight and gravity (pun fully intended), even though their roles are much smaller than Gosling’s. Chazelle knows how to draw out human emotion through his work, and he does so again with First Man. The actors faces conveyed exactly how their characters were feeling and what they were experiencing, and I even held back tears during a couple of extremely tragic scenes. Also, the space sequences are exhilarating and made me feel like I was right there in the rocket/spaceship/other things that moved. This movie does have a few cons, though. This is an extremely long picture, and there are several dry scenes that go on for longer than they should. Also, even though Gosling is terrific, I couldn’t form an emotional connection with Armstrong’s character. He goes through both amazing and horrifying things, but I felt no pull towards him in particular, which saddened me. Overall, this is an informative, exhilarating, powerful film about a worldwide icon. Sure, some of the movie is overstretched and the fact that there is no attachment to the character of Armstrong is disappointing, but the amazing space sequences, powerful performances, and stunning cinematography should entice fans of both cinema and space. *I watch a movie each day, so make sure to follow me on Letterboxd to see what I watch and the ratings I dish out! Previous Post Book of the Month Sept./Oct. 2018 Unboxing!